North America boasted about half a million eagles before Europeans colonized the territory. They took the influx of Old World-ers quite harshly: the loss of habitat, the strains put on them by hunting activities and the spreading of pesticides among many others resulted in a steep decline of their population in the US. In 1997, the state of Virginia reported to have only about 50 bald eagle nests occupied by the avian predators. Thankfully, their numbers are slowly increasing at present, with more than 1,000 sightings of active nests throughout the Commonwealth. The two bald eagles housed in the Wildlife Center of Virginiaa are scheduled to be released before the end of August 2015. 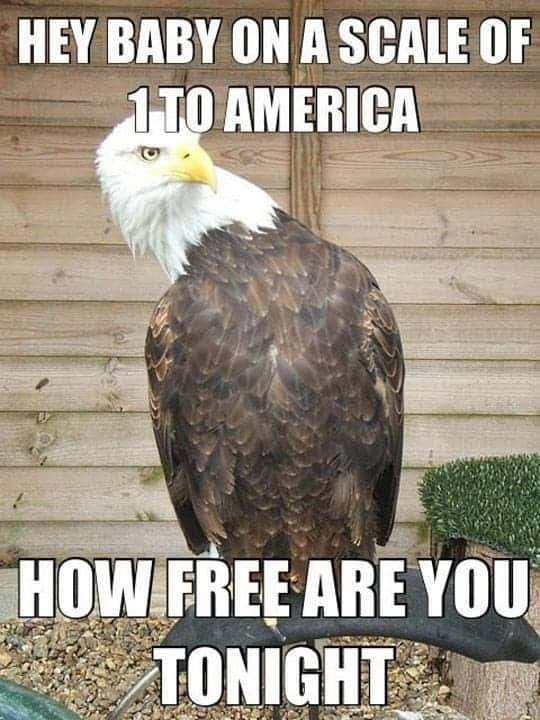 The population of bald eagles continues to rise as similar environmental agencies help to boost the species’ health. Much of their recent re-emergence has its roots in organizations that nurture wounded birds back to health and then release them into the wild. One such organization, the Virginia Wildlife Center is set to release two rehabilitated bald eagles on two consecutive days before August 2015 comes to a close. 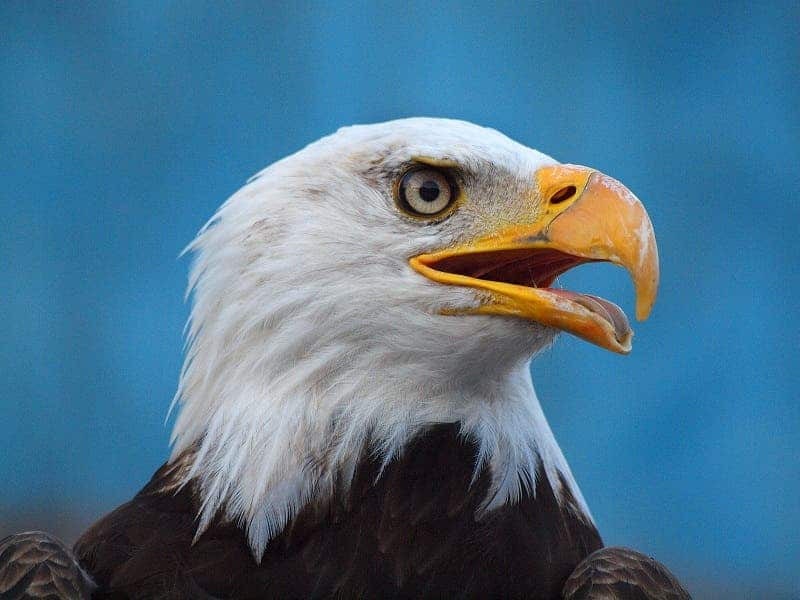 The first of the eagles, dubbed Bald Eagle #15-0642 will be released on Wednesday, Aug 26 at 11:30 a.m. by Ed Clark, president of the wildlife center, Widewater State Park in Strafford County. The second one, Bald Eaglet #15-1250, will be released into the wild on Thursday, Aug 27 at 3:00 p.m. at the Chippokes Plantation State Park. Both events will be be open to the public. I hope to God one of the caretakes makes this pun when they release them. Bald Eagle #15-0642, the first to be released, is an adult female that was first found on the ground and incapable of flying near Widewater on May 10, 2015. As per assessment, it had a broken talon and some cuts on its foot. The staff of the center have been taking care of the bird for the past couple of months and have been preparing it for its return to the wild. On Thursday Aug 20, the team of veterinary specialists of the center performed some pre-release blood examinations and other tests. After the evaluations, the bird was declared ready for release as the exam findings all turned out normal. Bald Eaglet #15-1250 is a youthful male that was first discovered on Windsor grounds on June 19, 2015. According to the veterinarians’ initial assessment, the bird had a head tremor and poor muscle coordination. It was then left in one of the center’s outdoor flight sanctuaries and exhibited fast recovery. The staff have been exerting efforts so that it can be released to the wild. The Wildlife Center of Virginia works to help animals restore function and health in such a way that they can be returned to the wild. It has been treating, performing studies and helping reform laws for the benefit of the bald eagles since its foundation in 1982. Currently, the center is the home of 11 bald eagles, including the two eagles set to be released.